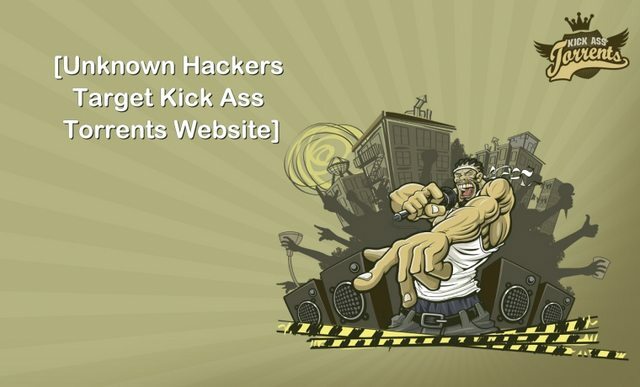 Kickass Torrents is the biggest torrent portal on the Internet. It is also listed in Alexa’s top 100 sites and therefore, it is often the target of DDoSing groups and cyber criminals from around the world due to its high user traffic, and huge advertising revenues. On January 16th, 2016, the website of Kickass Torrents remained down the entire day due to being hit by a massive DDoS attack. As per the statement of the website administrators to TorrentFreak, the attackers targeted its DNS servers and launched the DDoS attack. The attackers are still unidentified but due to the attack, both the official site proxies of Kickass Torrents and the main domain remained inaccessible by users on January 16th. The security team of Kickass Torrents registered the attack on the same day when the site was taken offline. It must be noted that the site received a similar kind of DDoS attack the previous week the only difference was that the previous attack was milder in nature. Although the site of Kickass Torrents is fully functional now but it is obvious that such attacks may happen again in the near future. This particular attack completely fits the style of a DDoS extortion campaign in which smaller attacks are launched initially and then a bigger one follows suite that forces the targeted site’s owners to pay the DDoS ransom. Europol did make an announcement about the capturing of the newsmaker DD4BC DDoS extortion group in Bosnia and Herzegovina earlier this week. But it is apparent that the actions of this group are being copied by many other DDoSing artists. DD4BC is the first ever group that started launching DDoS attacks and asked for Bitcoin payments as ransom. A majority of DDoS attacks nowadays are launched as per DD4BC patterns and ransoms demands are made by the attackers.